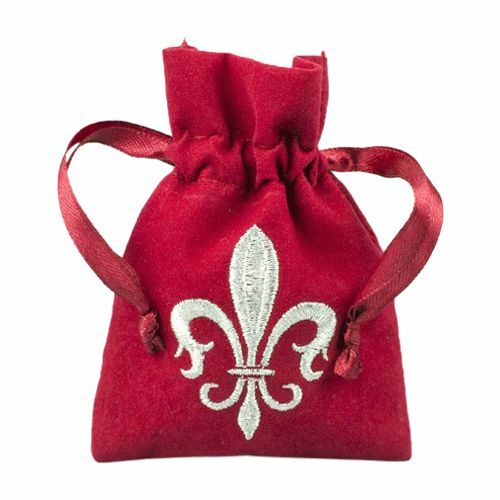 Fleur De Lis represents French refinement with its name and it represents French elegance when it’s beautifully sculpted in a bag. 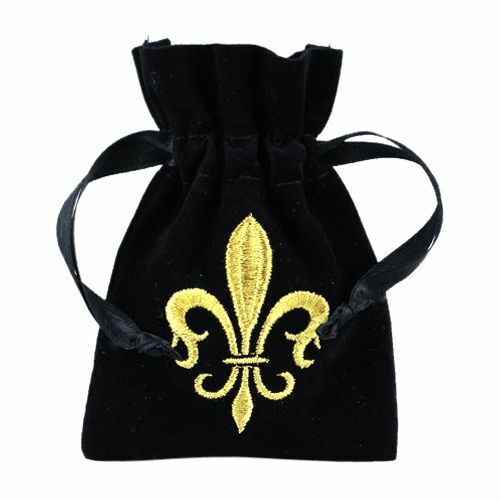 It’s a class that is unmatched and a taste that is commendable. 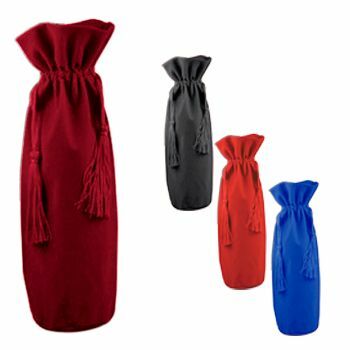 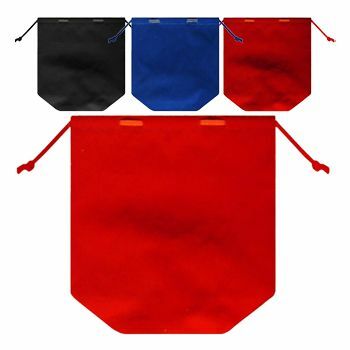 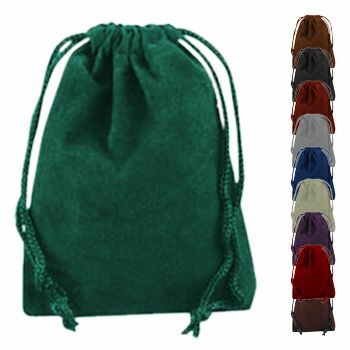 They are spacious and convenient to carry for any occasion and with any look. 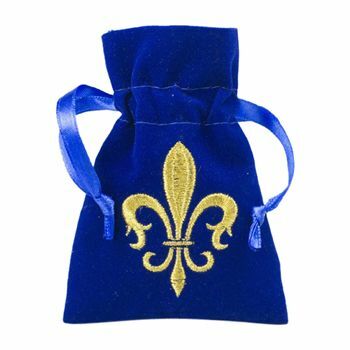 Fleur de Lis or the Lily Flower has a rich history. It is the symbol of French royalty and shows hundreds of years of significant history. 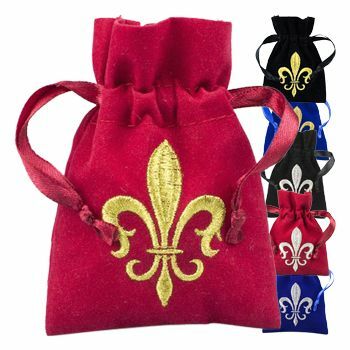 Our Fleur de Lis bags allow you to incorporate this rich information in your presentation and ensure that you give the royal welcome to the royal people in your life.This beautiful gift bag is made from a high-quality material and perfect for holding onto your precious gifts. 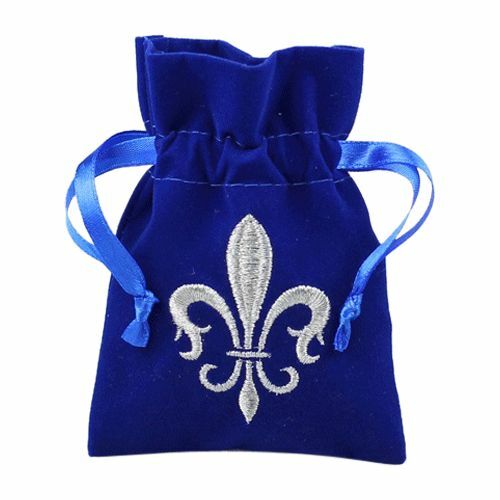 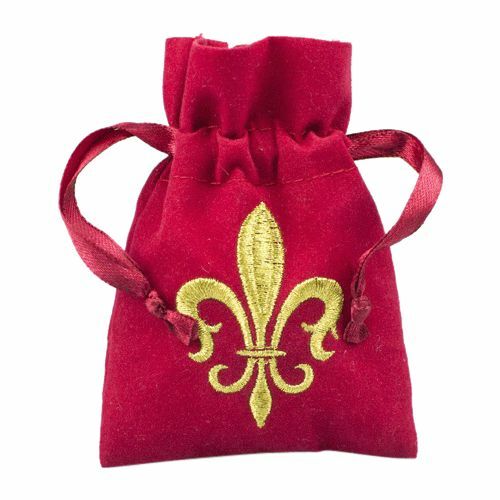 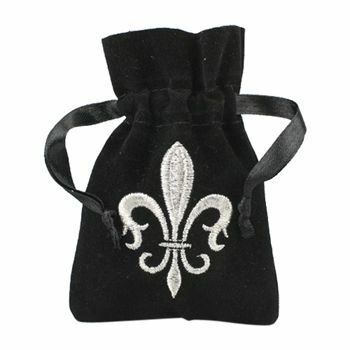 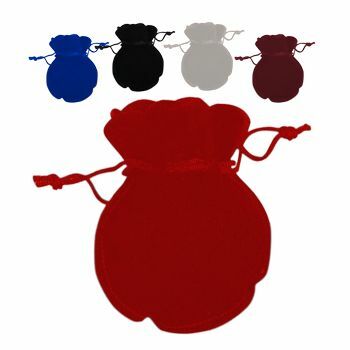 Try our Fleur de Lis bags, and you will never have to worry about presenting that wonderful ring in the wrong manner.